The West Waterford man was tied for seventh place with a round to play and three shots inside the top 20 and ties who would progress to the six-round race for PGA Tour cards at the end of the month. 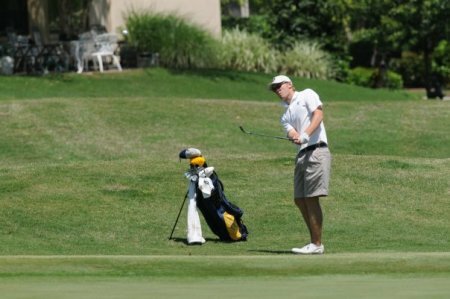 But after rounds of 72, 66 and 71, the ETSU graduate could only manage a three-over 75 on the Members Course at Redstone in Humble, Texas on Friday. A total of 24 players went through on five-under par 283 or better, leaving Power to reflect on missing out on a guaranteed Nationwide Tour card for making to the final stage. After starting with two pars and a birdie at the third, Power looked certain to qualify with ease. But he bogeyed the fifth, sixth, eight and ninth to go out in 40 and while he came home in level par 35 after a bogey-birdie finish, he ended up one stroke outside the mark and tied for 25th on four under 284. Former US PGA champion Rich Beem also finished with a 75 but the American made it on the mark as Kevin Kisner topped the qualifiers by five shots on 271. Mathias Gronberg (276), 2003 US PGA champion Shaun Micheel (280) and 47-year old Jeff Maggert (281) also qualified. There is still a round to play at the stage two qualifiers in Panama City and Fort Lauderdale in Florida but Ballymena’s Chris Devlin and Tyrone man Fergal Rafferty need a miracle to qualify. Devlin crashed to a five over 76 to fall to tied 40th on seven over at Hombre Golf Club in Panama City - five shots outside the top 21 and ties who will qualify. 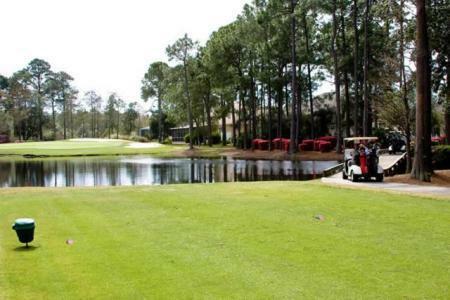 After a birdie at the first, the Panama City resident bogeyed the fifth and then racked up a quadruple bogey eight at the sixth before following bogeys at the 10th and 16th with a birdie at the 17th. 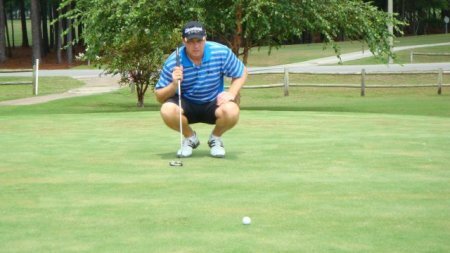 Rafferty was 57th at at Plantation Preserve Golf Course & Club near Fort Lauderdale at halfway and a one over 72 saw him fall back to tied 58th on level par, seven shots outside the qualifing mark, with a round to go. 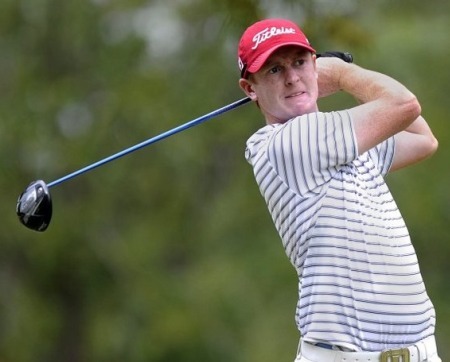 Chris Devlin made it to Stage Two of the PGA Tour School. So did Seamus Power. Seamus Power and Chris Devlin made it through the first stage of the PGA Tour Q-School. But there was disappointment for Mark Murphy and Stephen Grant. Fergal Rafferty bounced back from his opening 76 with a 69 in TexasWest Waterford’s Seamus Power remained on course to qualify for the second stage of the PGA Tour Qualifying School in North Carolina.